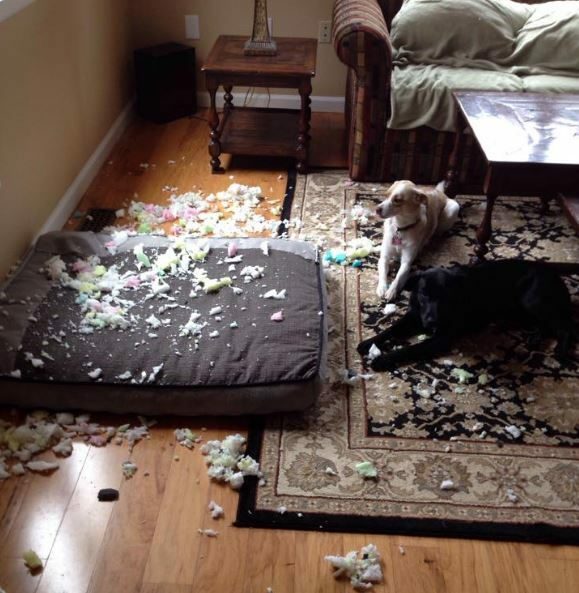 You might have read about the sudden explosion of dog’s pillows. 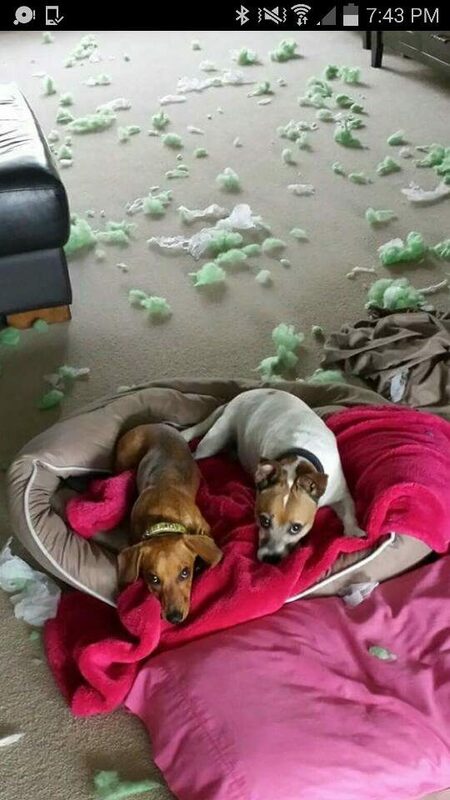 Obviously the pillow creates a huge mess, but thankfully the pups didn’t get hurt anyway. 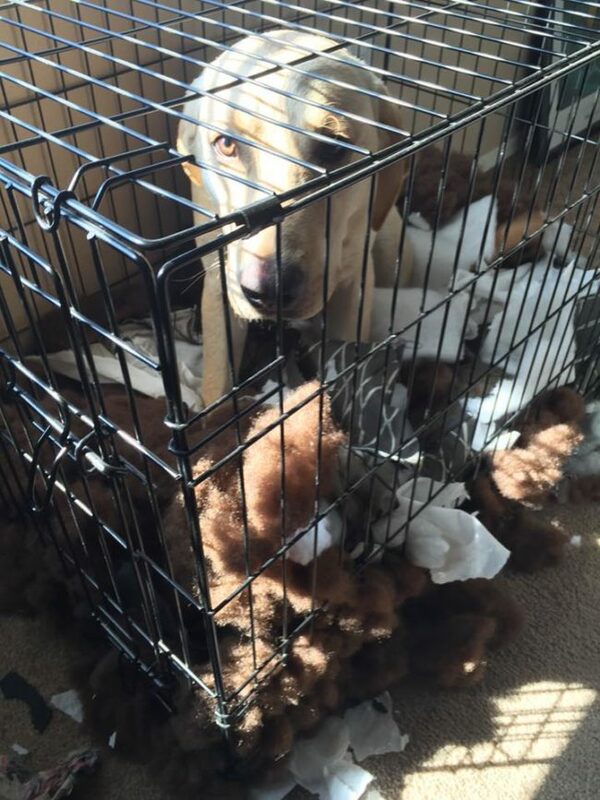 Being the owner of a dog, you must have experienced the mess and the dirt’s that dog creates in your home. 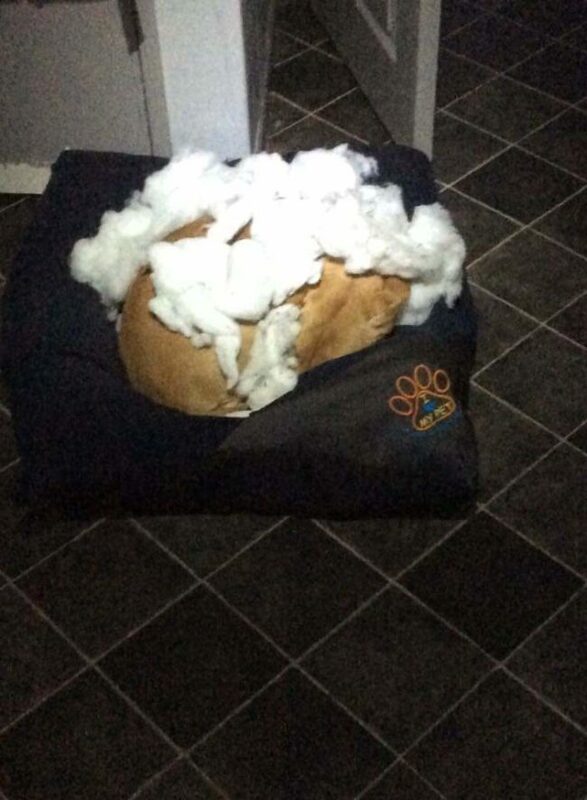 You even have faced the random explosions of the pillows while your dog was having a sweet nap on his pillow. 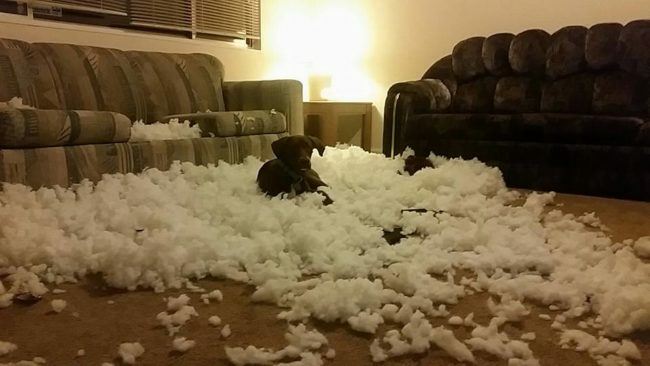 It could be a bad manufacturing of the pillow or the improper materials used to be blamed for. 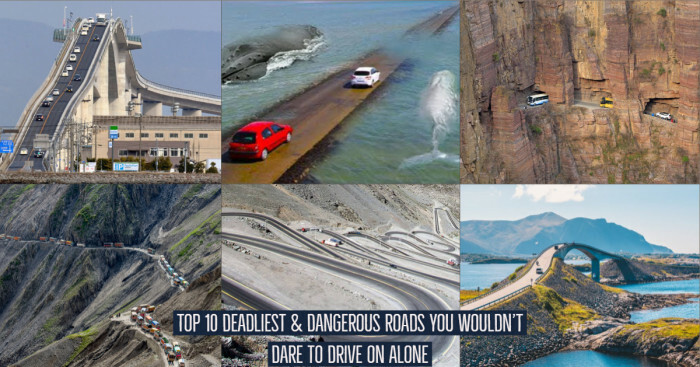 But this is for sure that the impact threatens your pups. 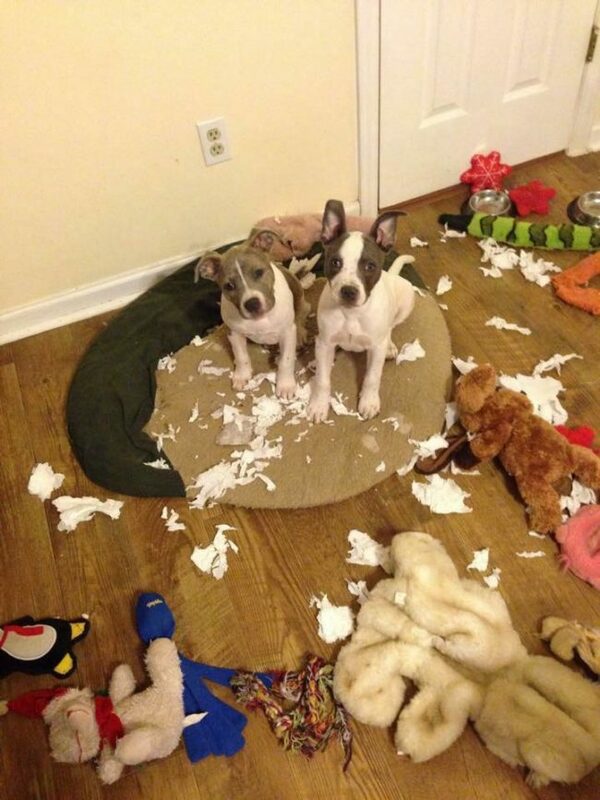 These Dogs Were not at all ready for the Explosions! 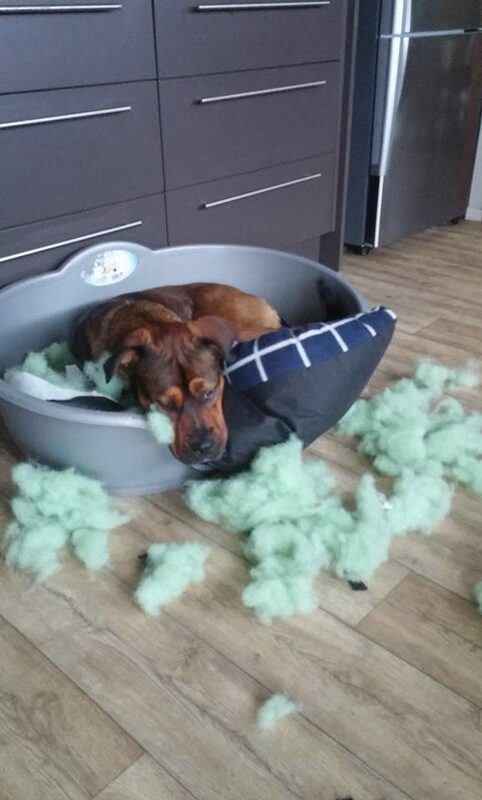 This dog owner said -My puppy claims someone threw a frag [grenade] into the house and in order to save us all he put it under his bed to absorb the impact. Funny it's happened 3 times now. 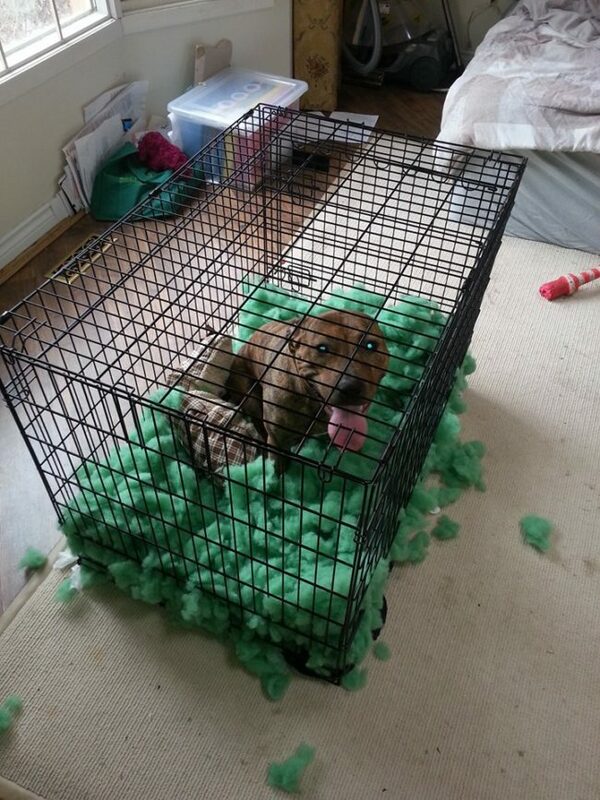 Why every time dogs are blamed for any wrong instances. 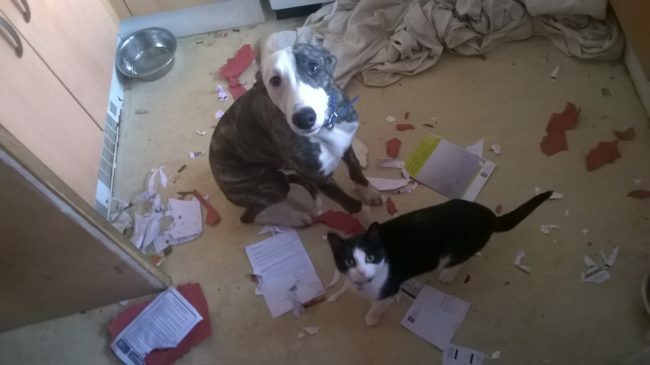 Cats could also be the part of the party!